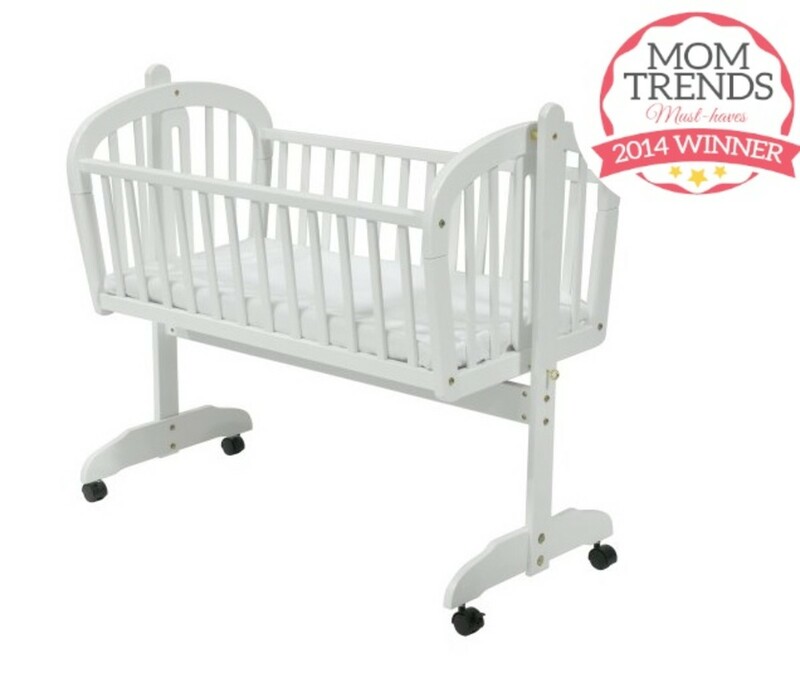 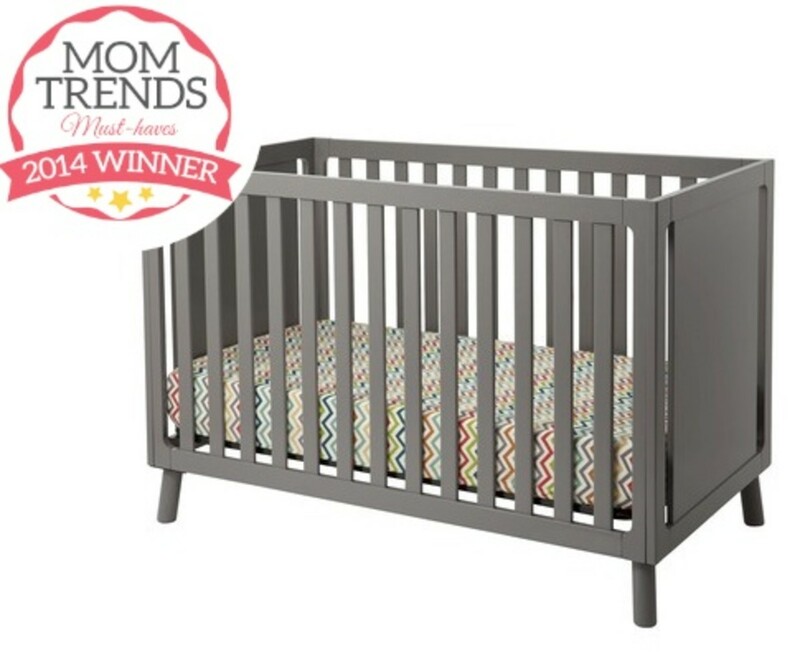 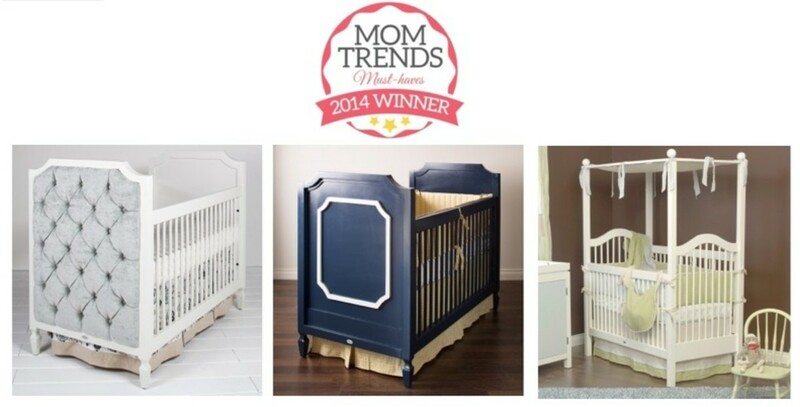 Whatever the style or color of your nursery, you can&apos;t go wrong with a classic crib. 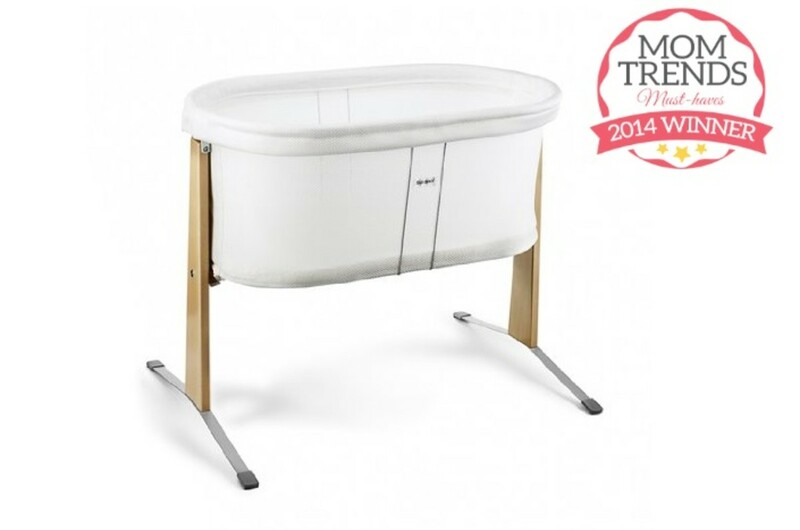 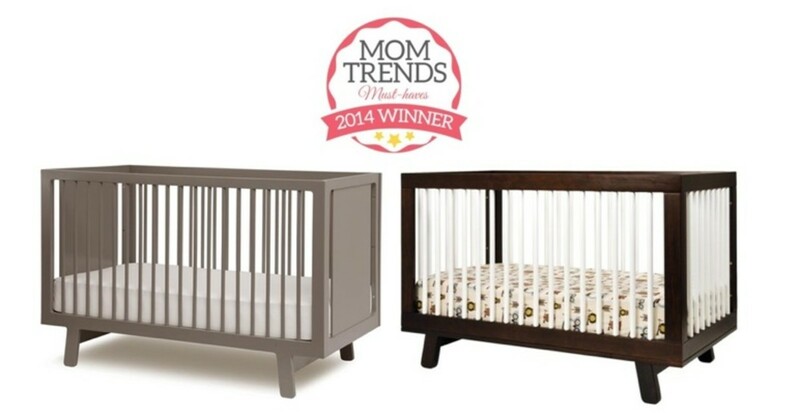 There are lots on the market to choose from, but these two - the Oeuf Sparrow and babyletto Hudson Convertible Crib - are our top classic crib picks for their features, versatility, style and sturdiness. 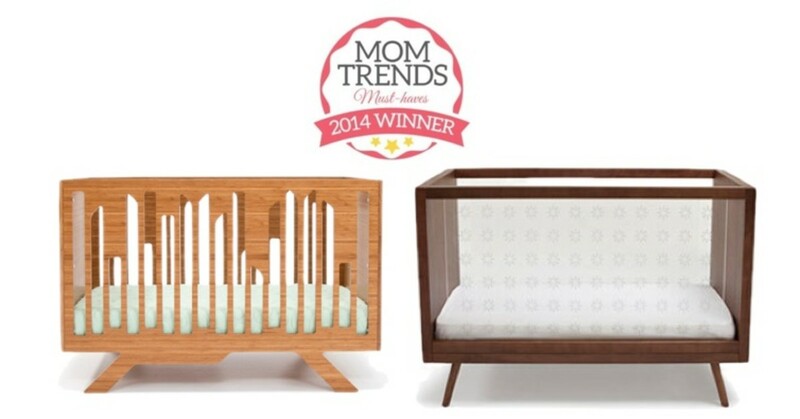 Looking for unique design to standout in your modern nursery? 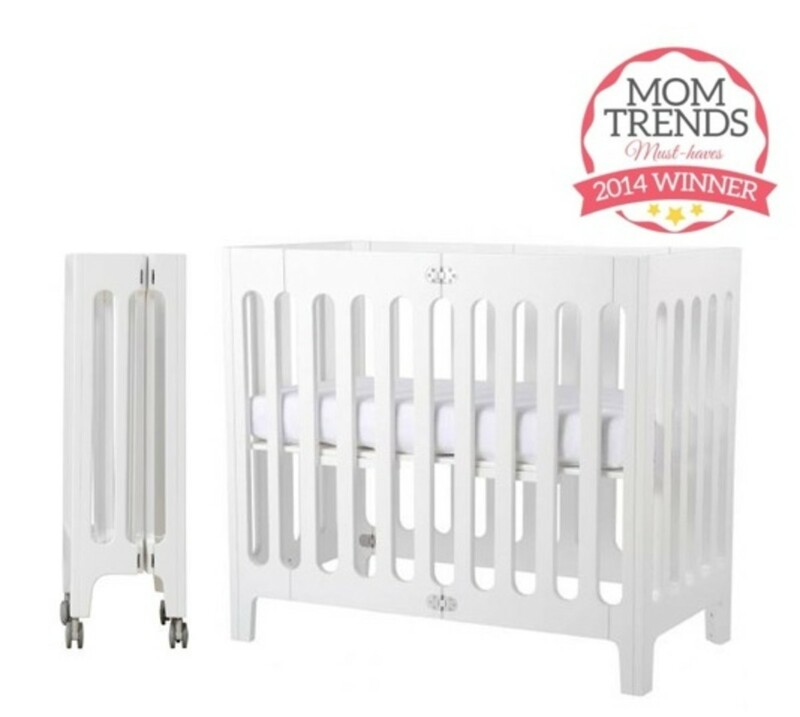 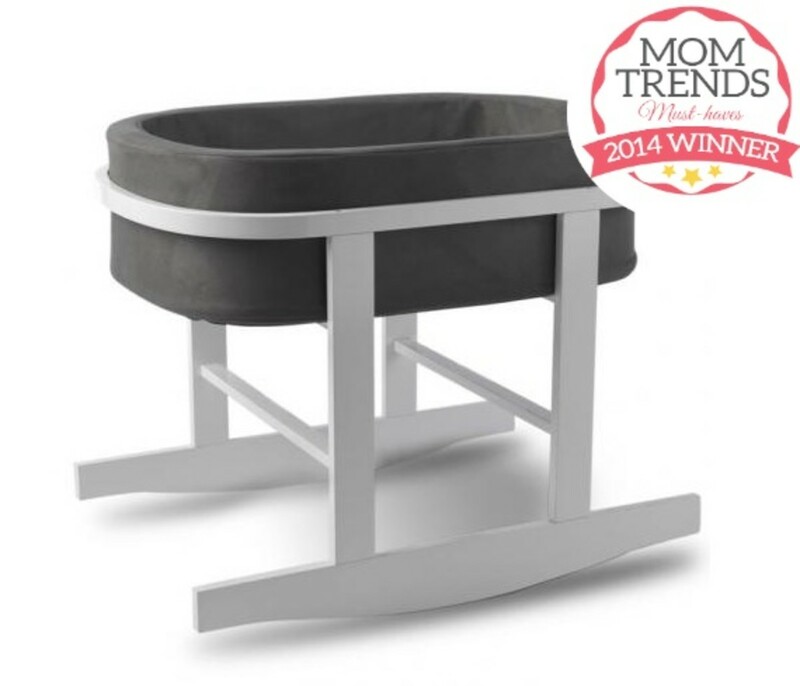 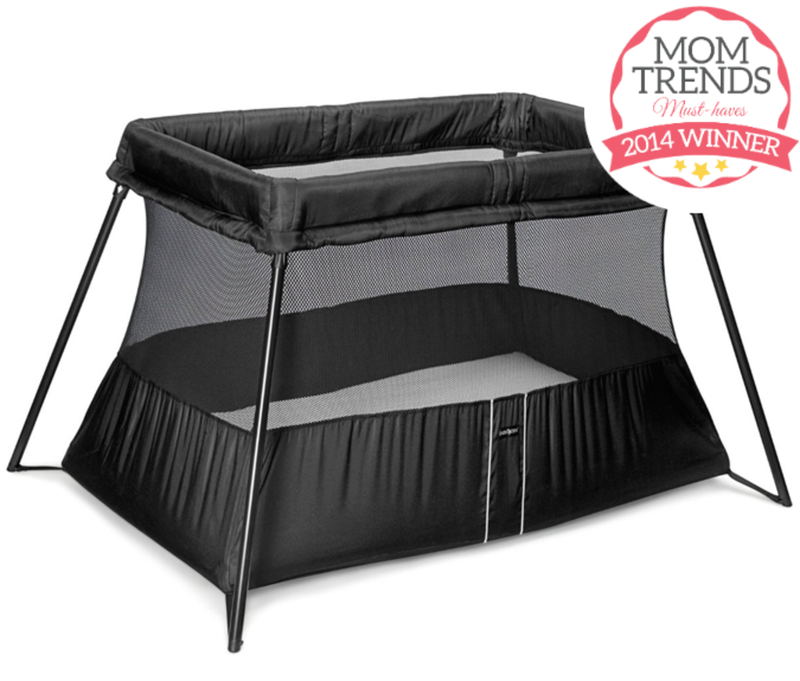 We love the very different, but equally intriguing designs of the NumiNumi Wired Crib and the Ubabub Nifty Clear Convertible Crib.